Peter England cotton rich shirts are ideal wear for the office, that special occasion or can easily be dressed down with jeans for a more casual look. 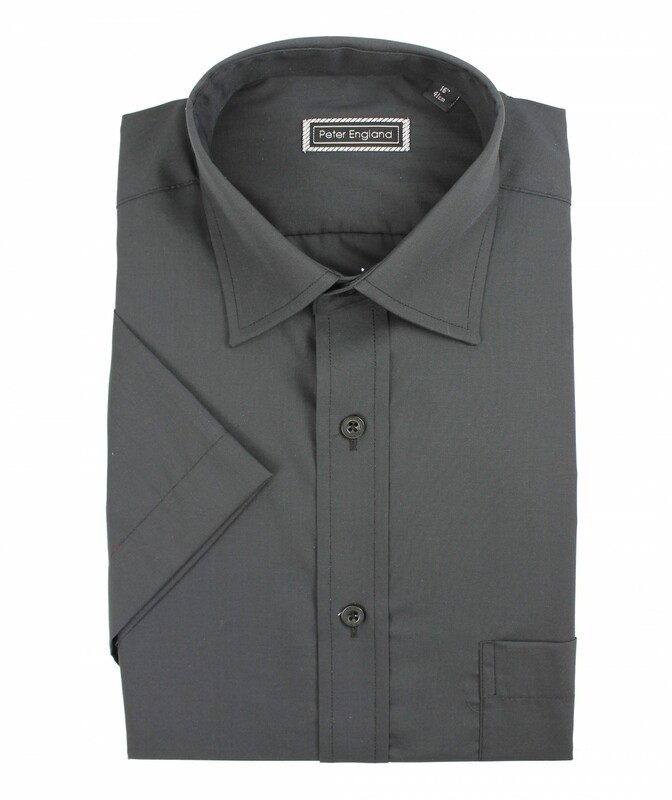 Made from 55% cotton and 45% polyester with an easy care finish these shirts will have minimal creases and are easy to iron. 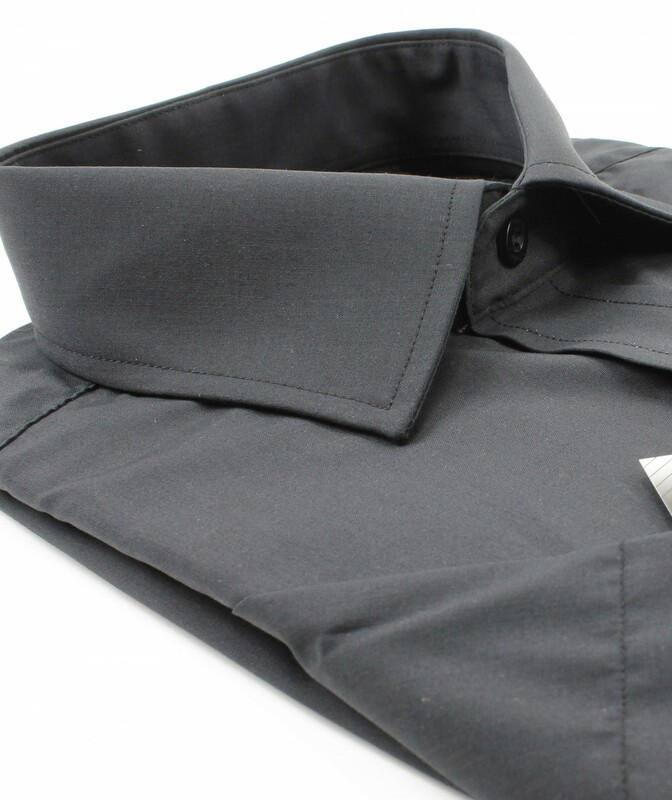 Our classic fit short sleeve shirts features a practical chest pocket, classic collar, short sleeves which are ideal for the hotter months or warm environments, and Peter England branded buttons all positioned by hand to read the right way up. Peter England shirts are available in a variety of colours. Machine Washable.